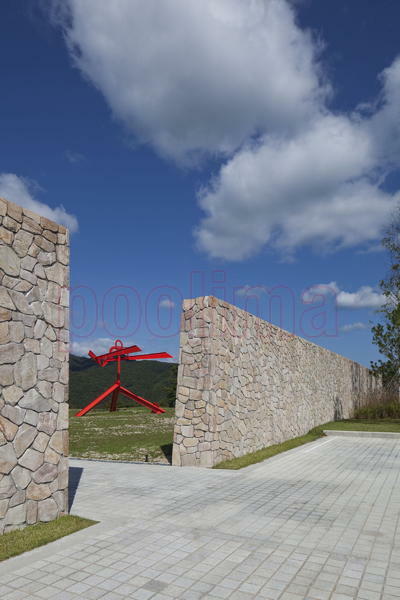 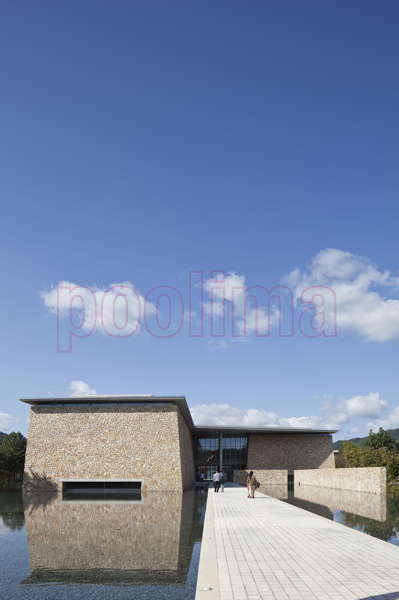 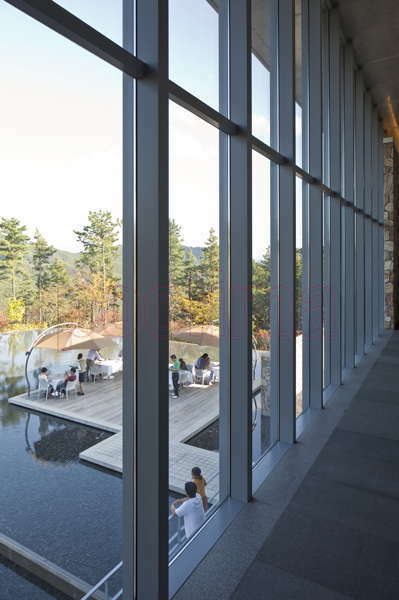 (275m above sea level), its hushed architecture characterized by the vast green landscape encircling it. 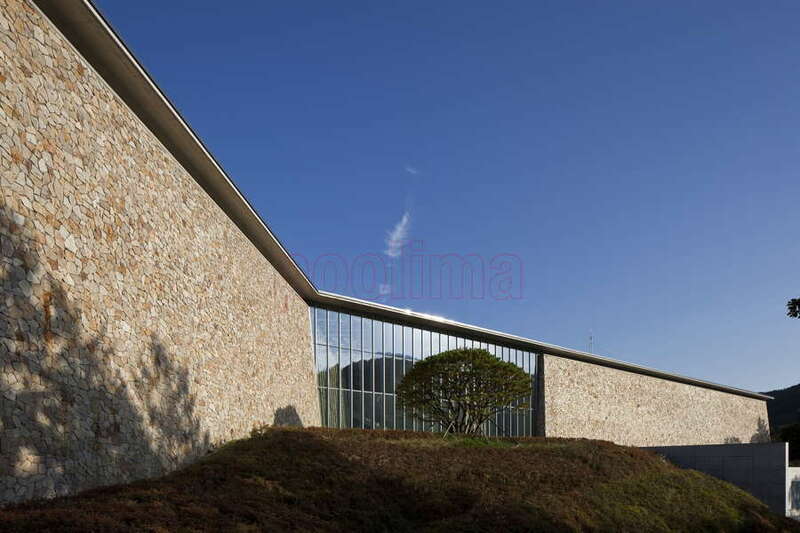 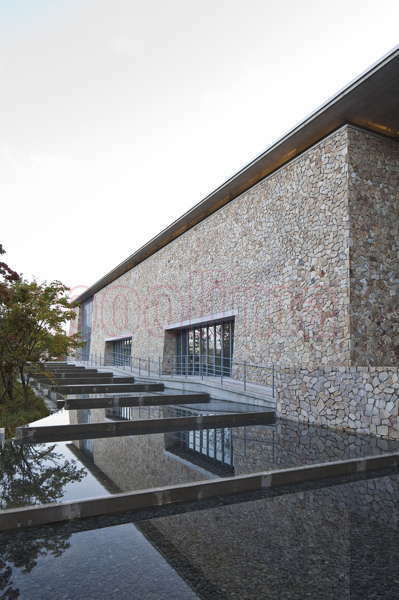 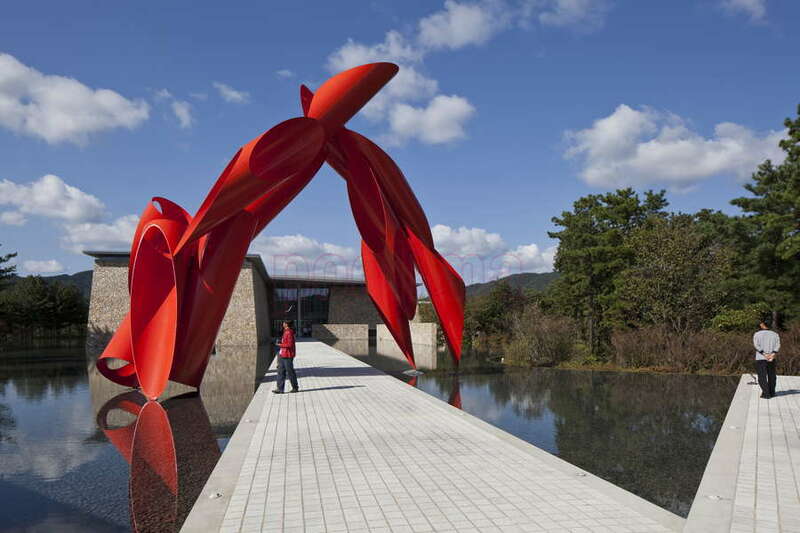 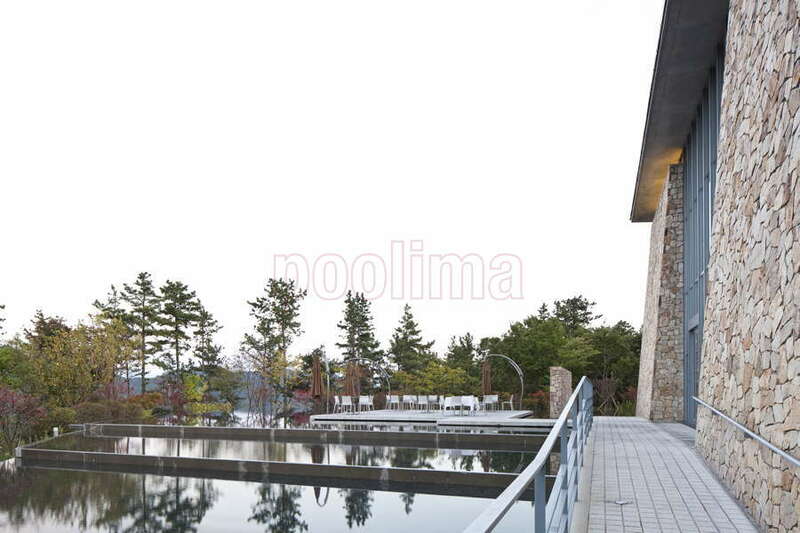 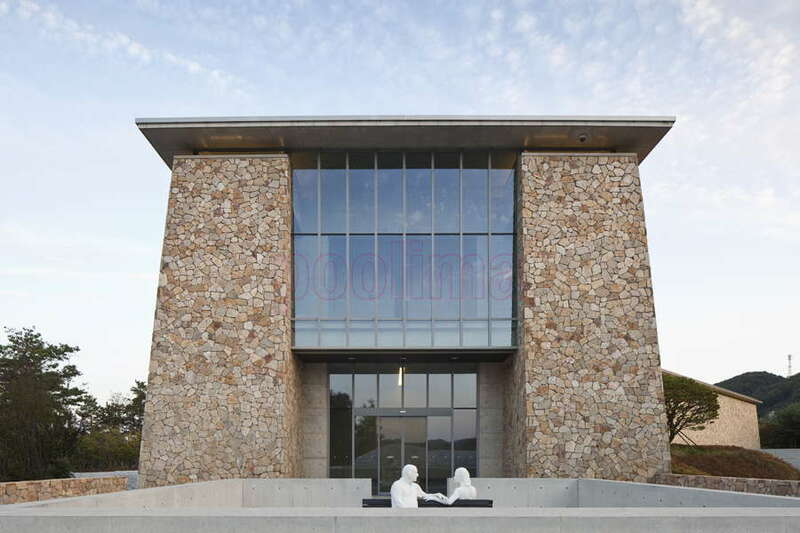 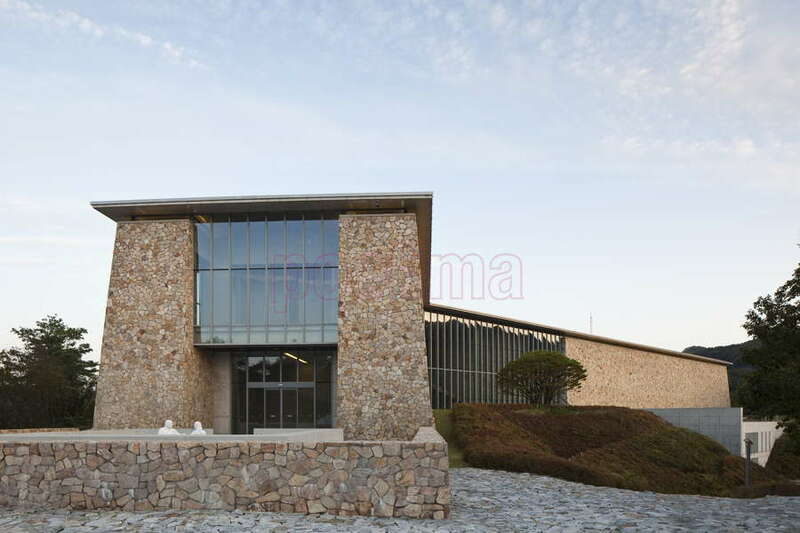 The museum houses the art collection of Lee In-Hee, founder and adviser of Hansol Group (a korean paper and chemical company) who has funded the project, for which it is also named after. 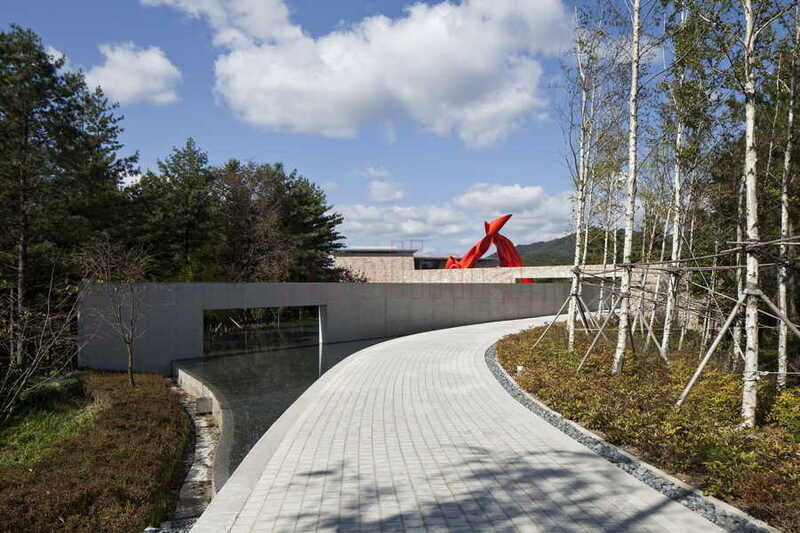 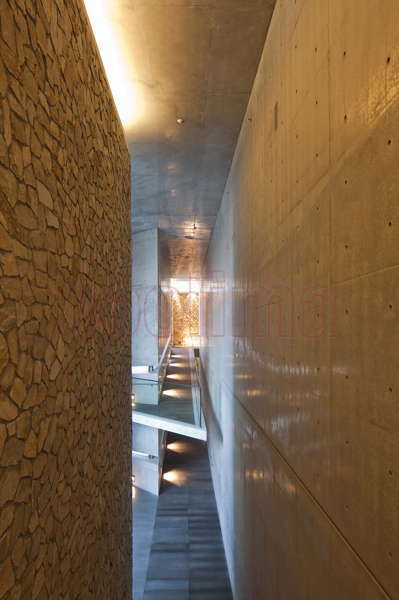 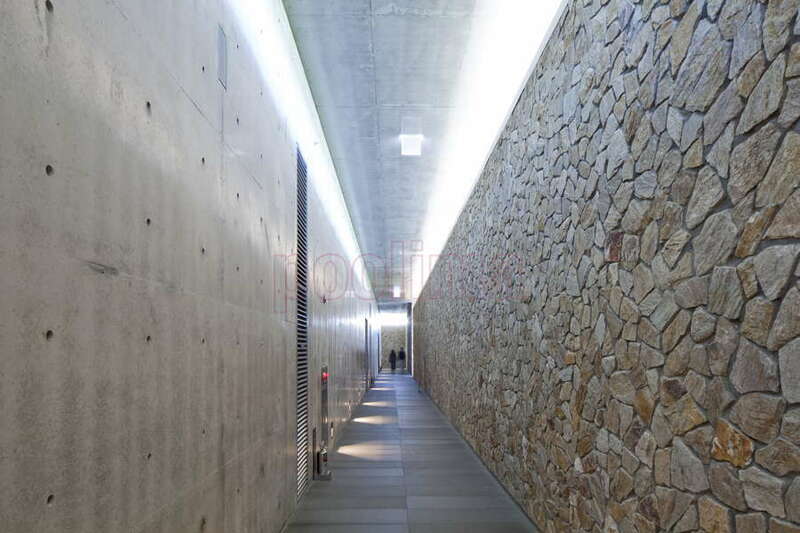 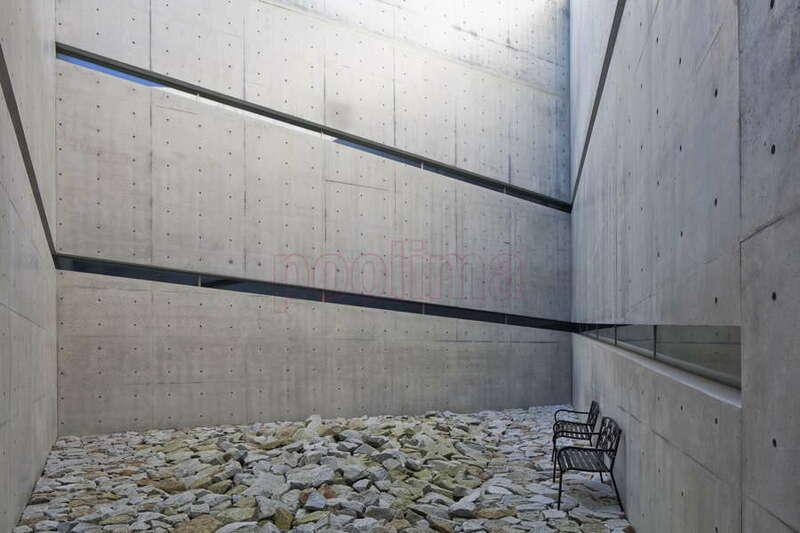 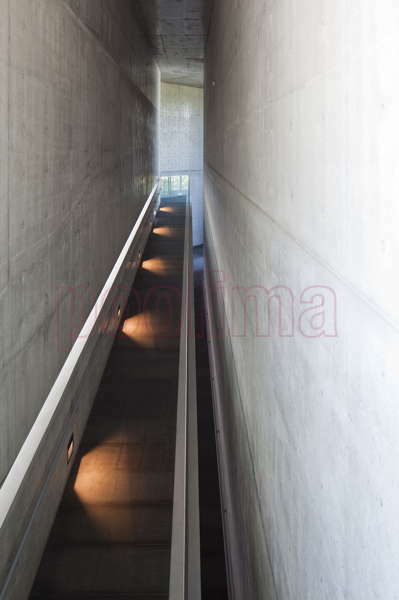 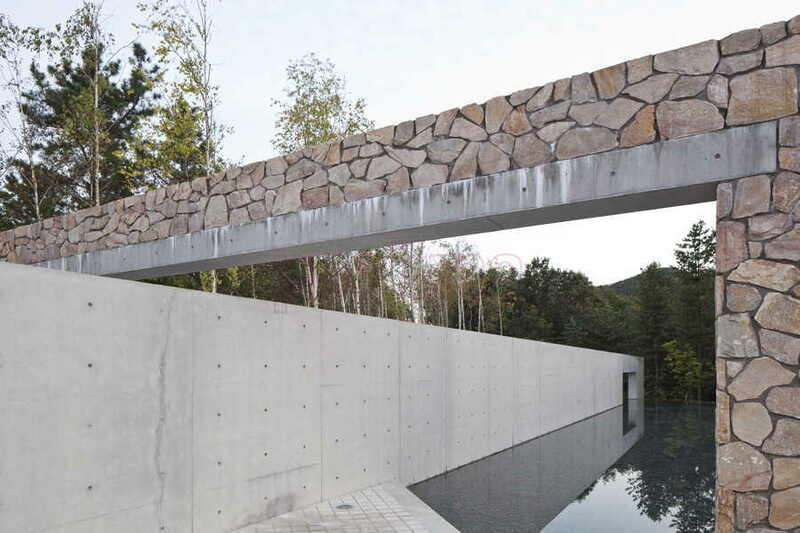 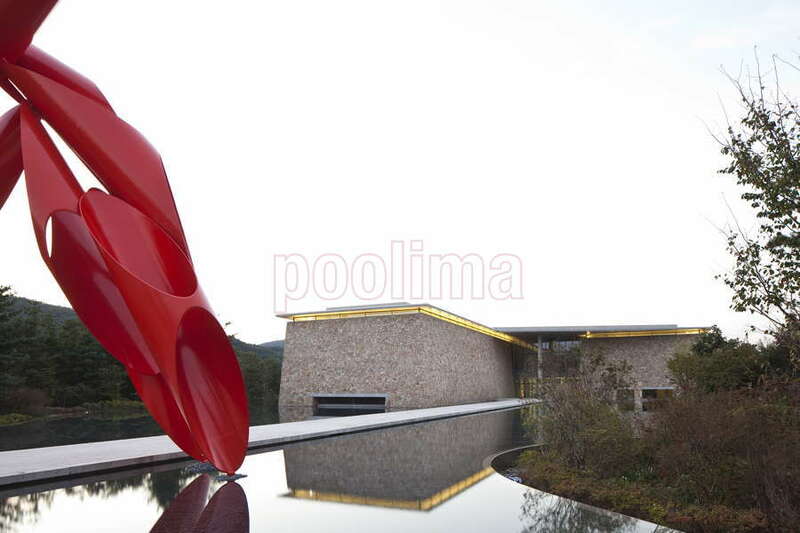 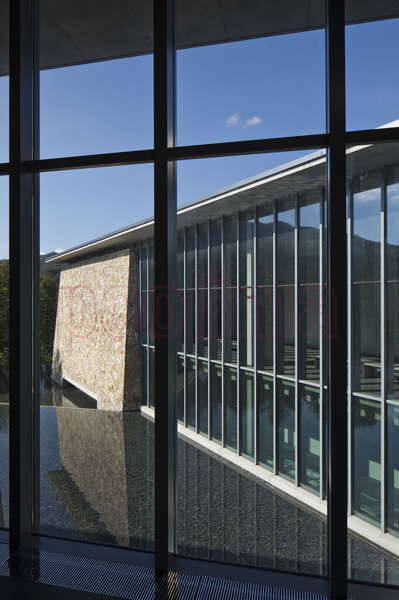 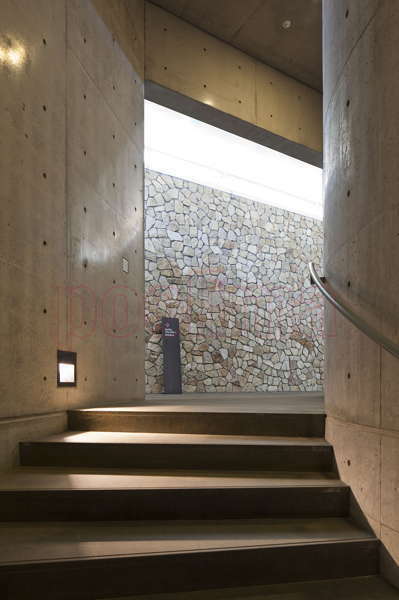 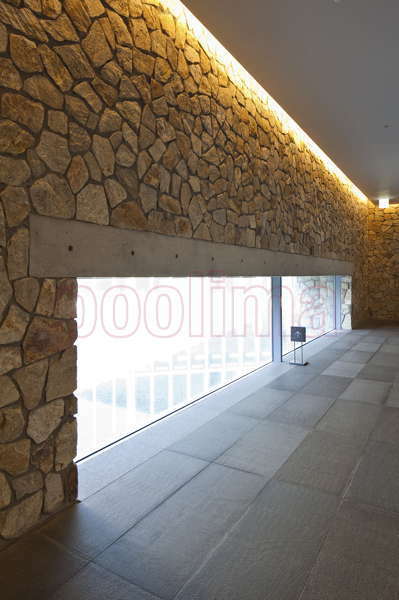 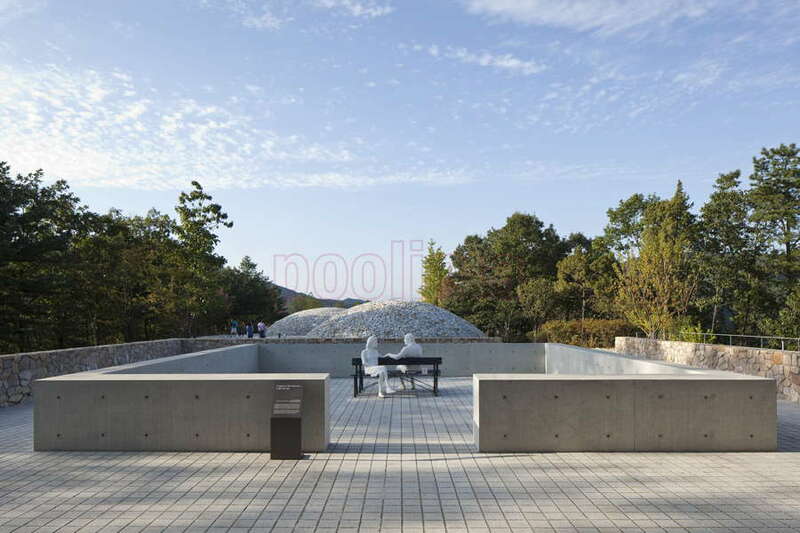 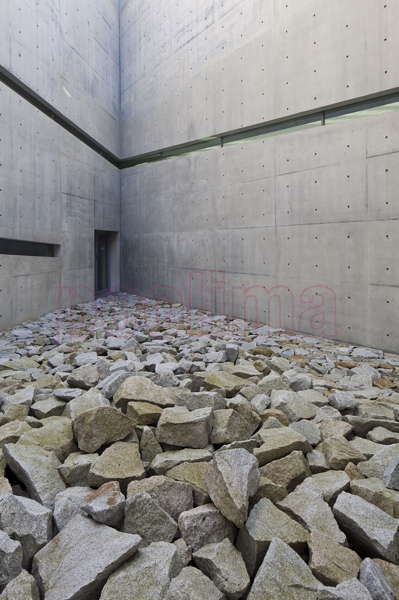 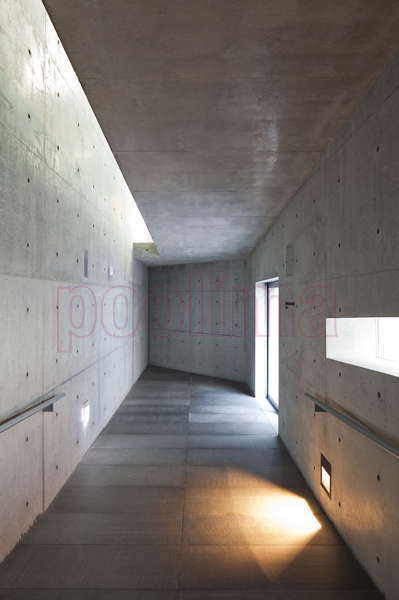 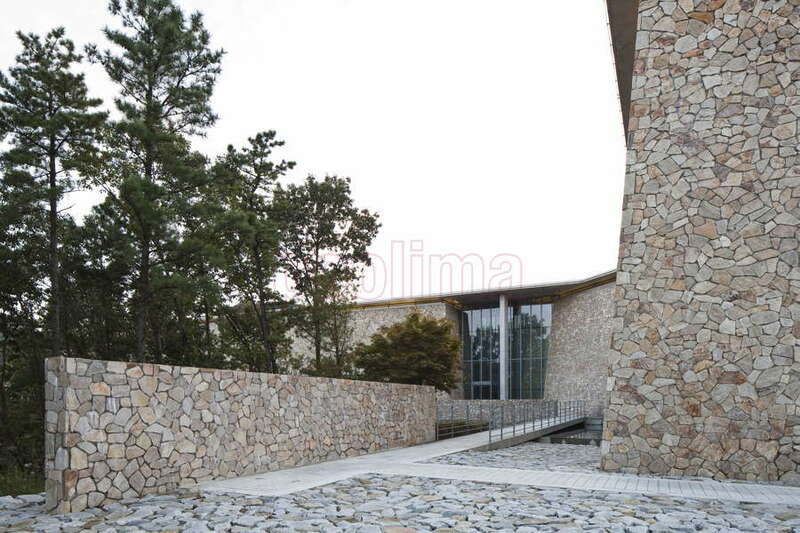 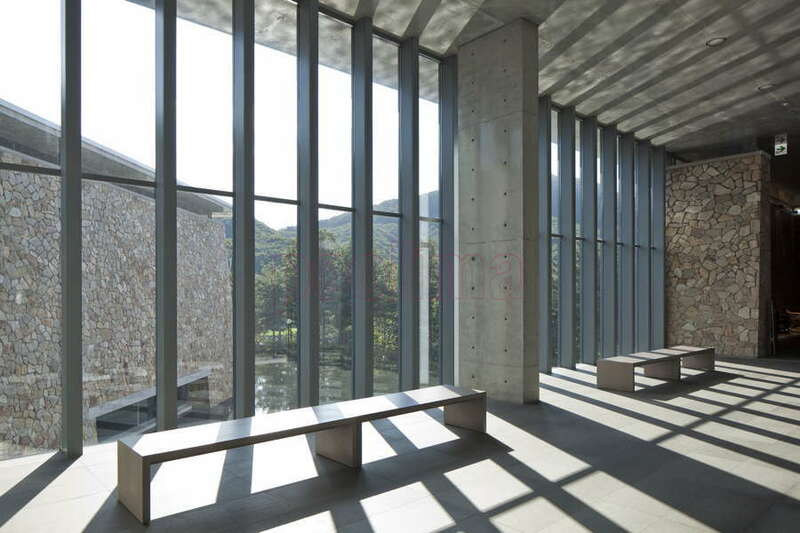 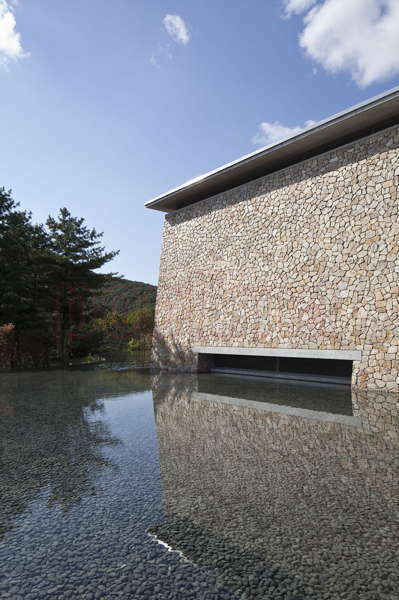 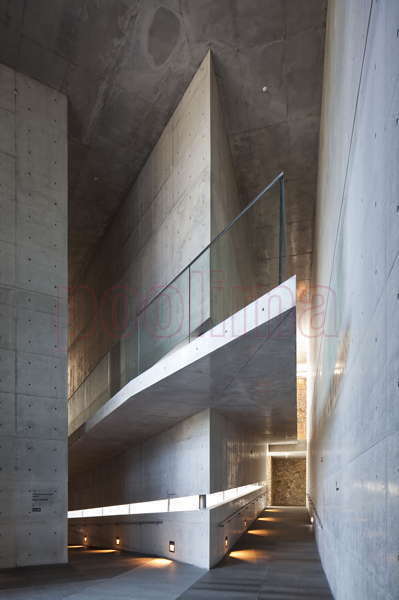 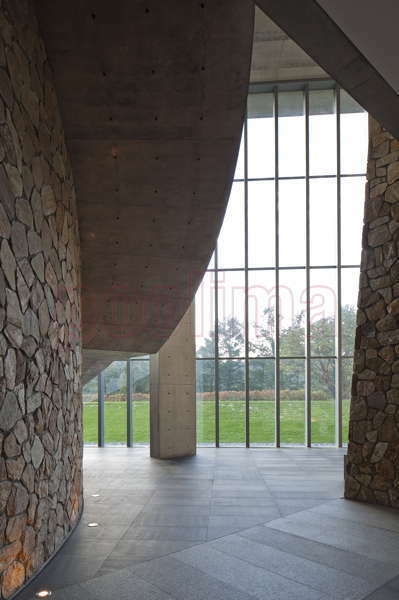 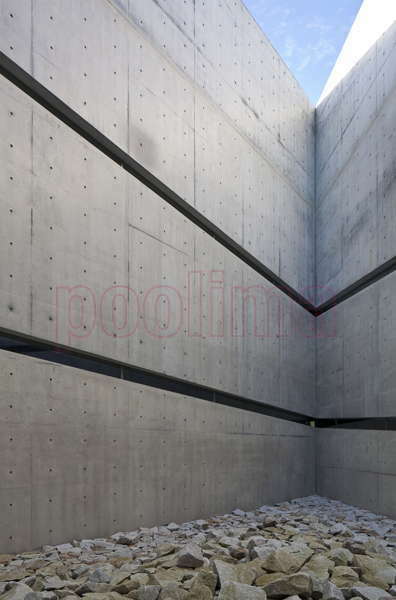 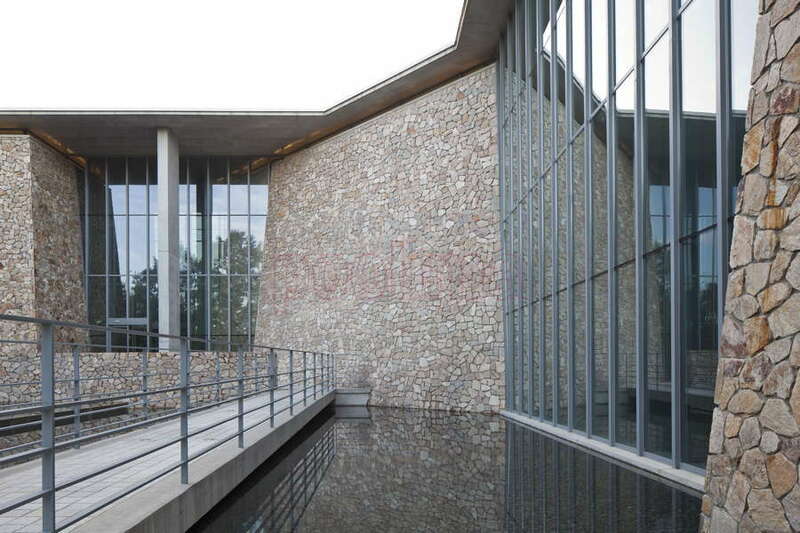 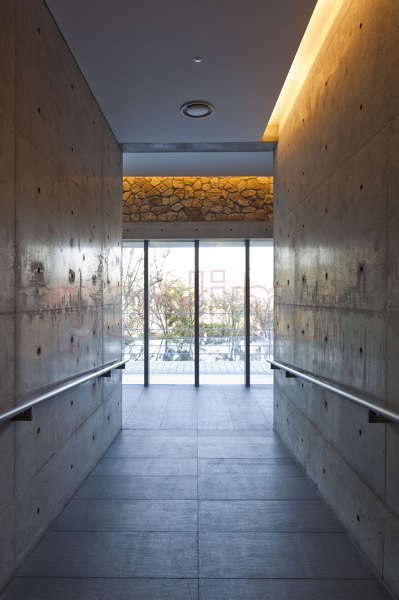 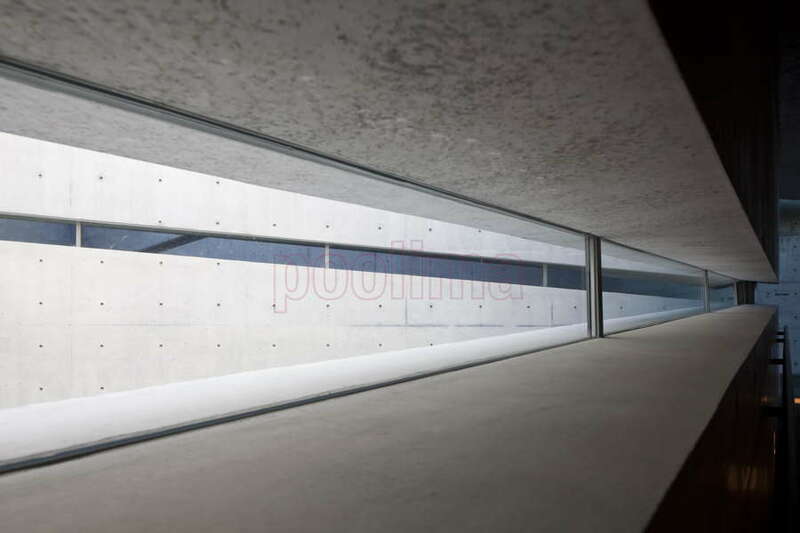 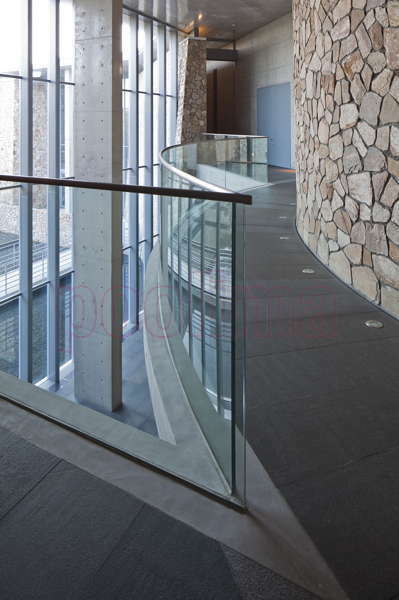 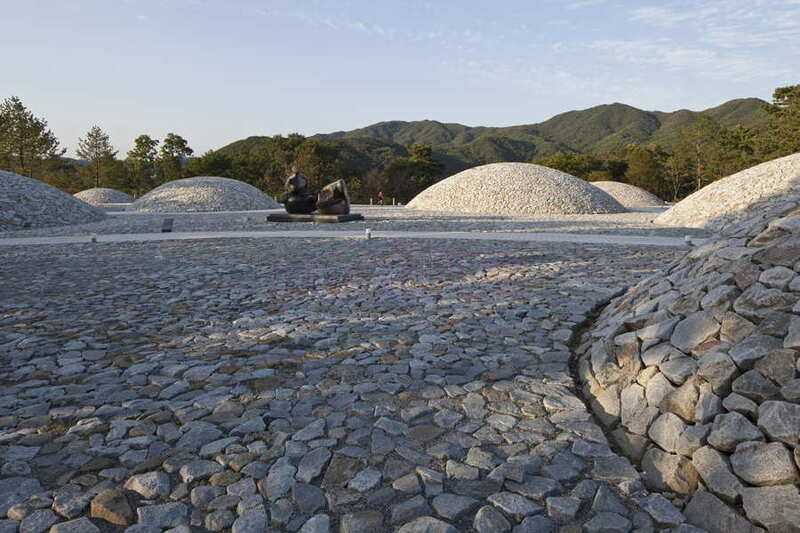 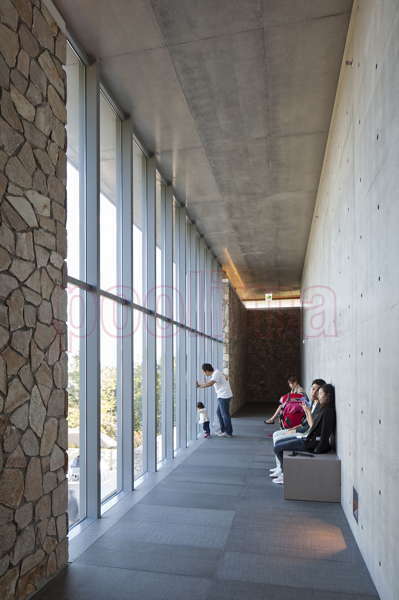 The Hansol Museum is characteristic of Ando’s minimal, thoughtful design style. 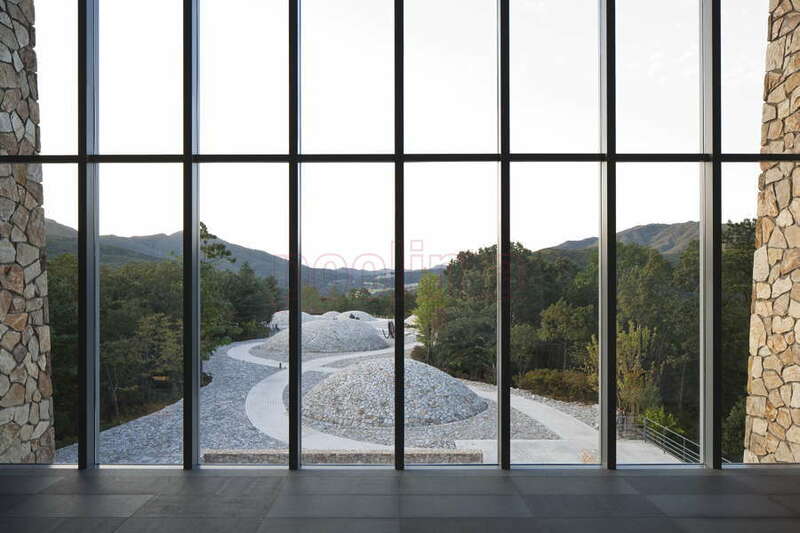 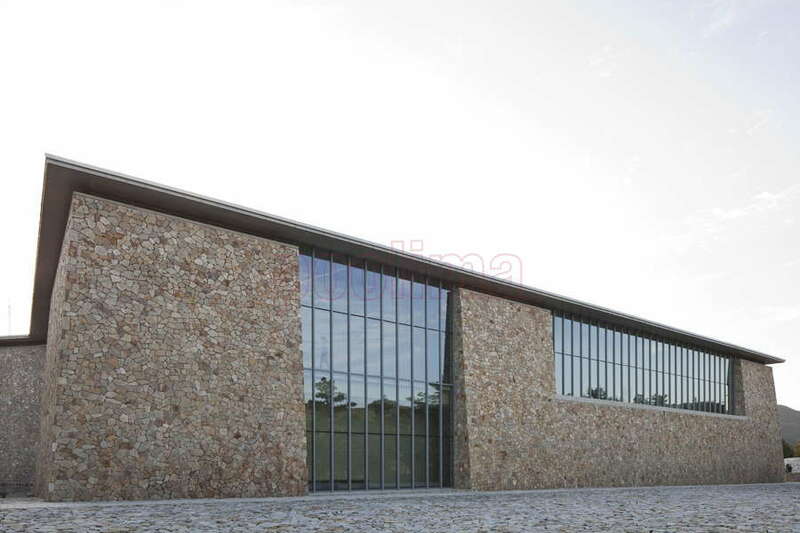 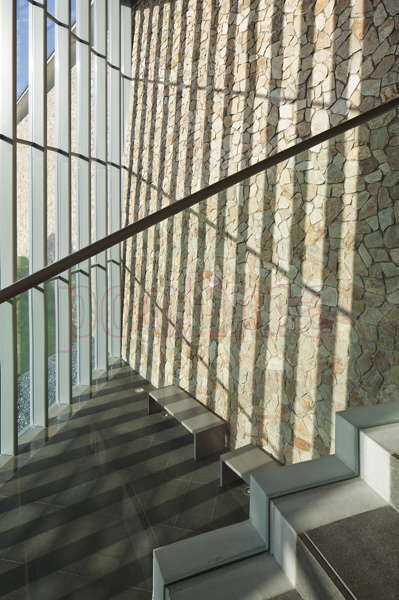 The building subtly incorporates the surrounding environment, allowing for a peaceful merging of architecture, art, and nature.